Great value, they make excellent cut flowers and the more you cut the more flowers they produce. 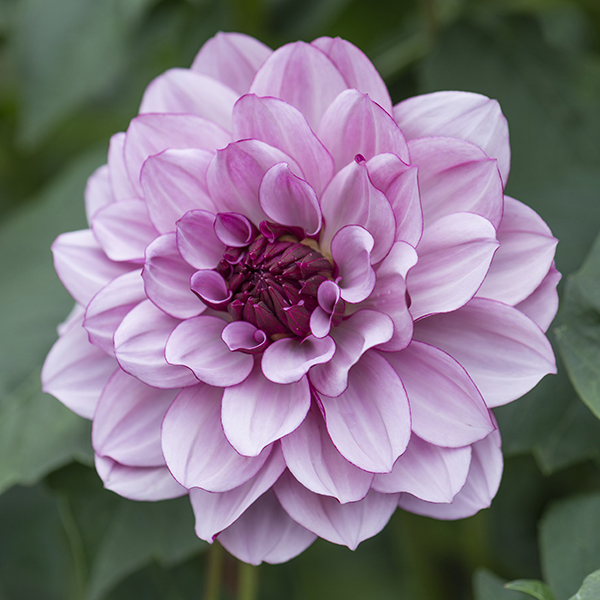 Plus at the end of the season tubers can either be lifted and stored or given a deep mulch to preserve them overwinter before starting again the following year. Half-hardy perennials, grow in full sun although they will tolerate some shade.